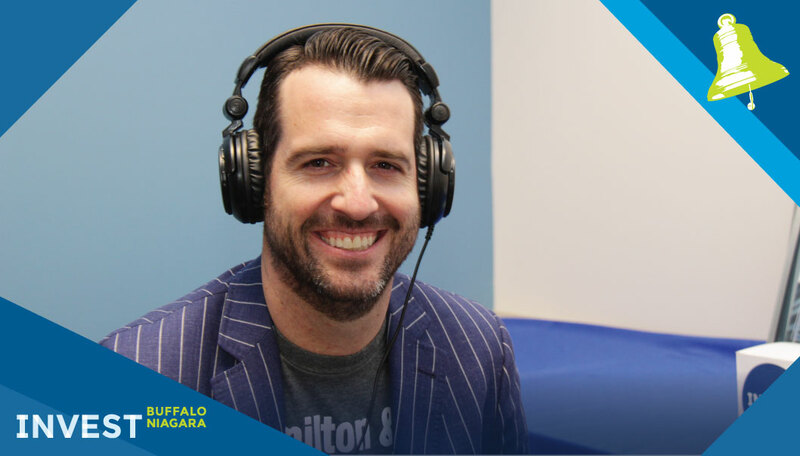 Buffalo founder Adrian Dayton shares about his company, ClearView Social, and how you can use it to help Pitch Buffalo Niagara. 2:59- On the new Facebook algorithm. 8:36- ClearView Social core value: Simplicity. 9:33- Maintain full control of your social media handles. 17:39- Buffalo has the talent and quality of life for a growing startup. 18:14- Adrian's mentors along the way. Do your part in our regional renaissance.